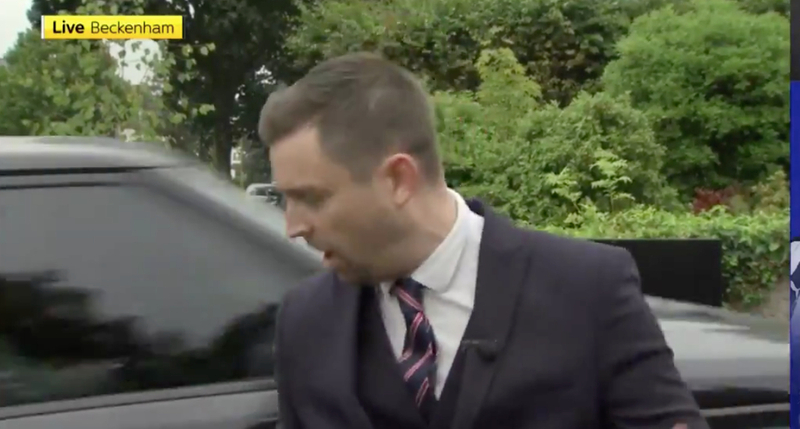 There's only one place to go on Transfer Deadline Day, with Sky Sports News' coverage of one of the most dramatic days on the footballing calendar very exciting. Fans up and down the country will be watching it all day to see who their clubs make moves for but this morning there was something a little different! Bridges did well to regain his composure and carry on presenting, but the culprit of it was soon revealed on Twitter after @SkySportsNews posted the footage. Crystal Palace's Patrick van Aanholt got involved on Twitter and it's pretty fair to say that he found it funny - despite him being the culprit!